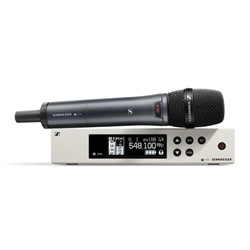 The SM Digital Wireless Presenter System with WL185 brings a new level of sophistication to personal voice reproduction. 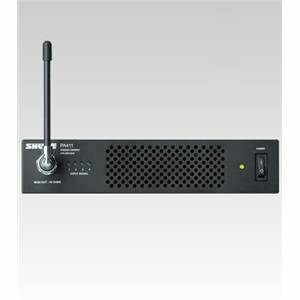 The SM Digital Wireless Presenter System with WL185 brings a new level of sophistication to personal voice reproduction. Like all Microflex family microphones, this lavalier uses an interchangeable condenser cartridge, meaning there will always be a lavalier to suit your application. 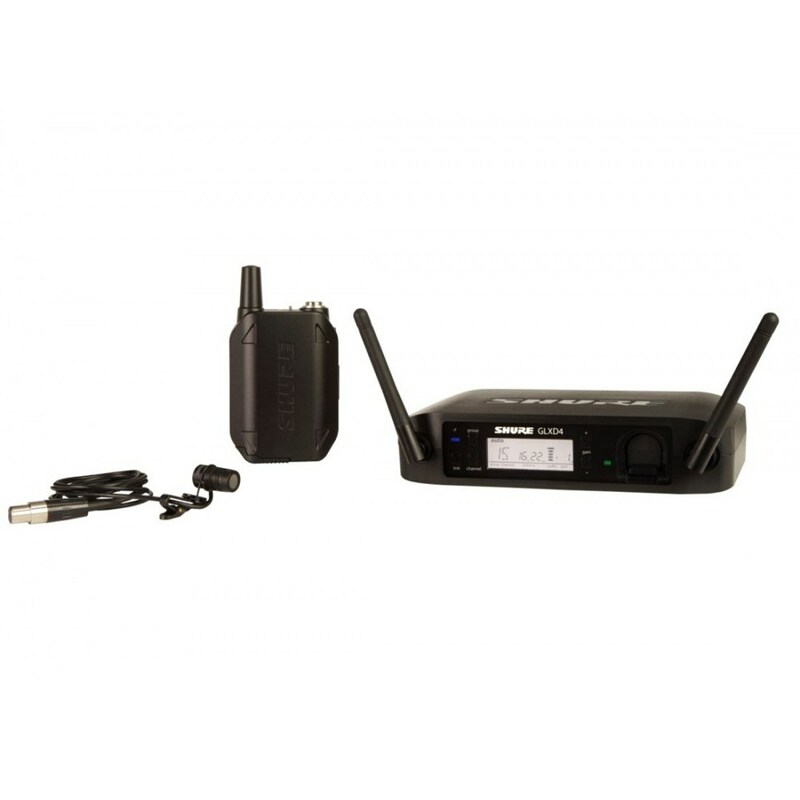 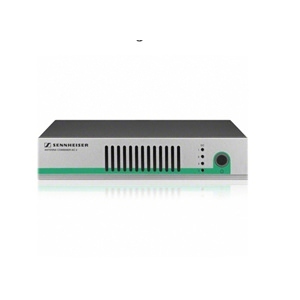 It combines automatic frequency management with true digital diversity for a rock-solid wireless signal with exceptional digital audio clarity.